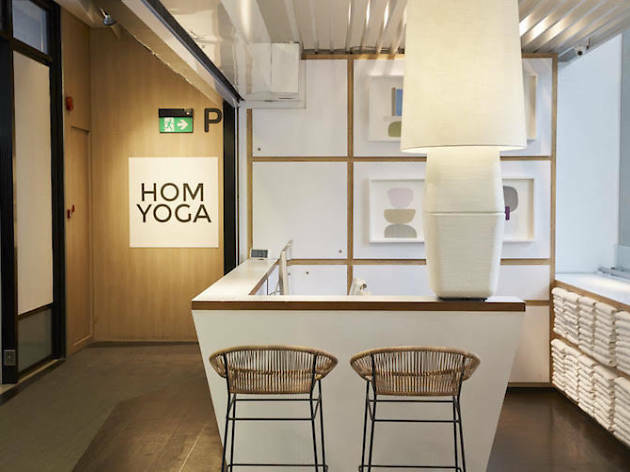 Find your zen at Hom Yoga and give back to the community while you’re at it, too. 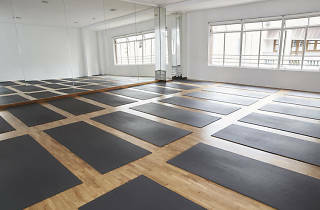 Founder Malvina Kang brands Hom Yoga as a ‘socially conscious yoga studio’ as the social entrepreneur works closely with non-profit organisations and the local community to ‘inspire a more inclusive future for all’. 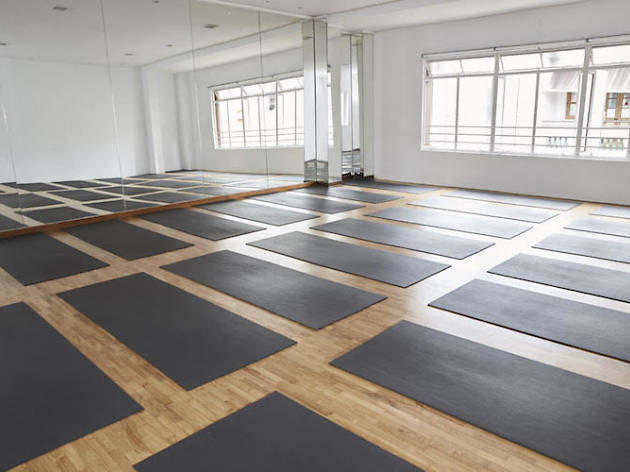 Its Community Classes are taught by teacher training graduates and all proceeds are donated to its long-term charity partner Singapore Committee for UN Women. 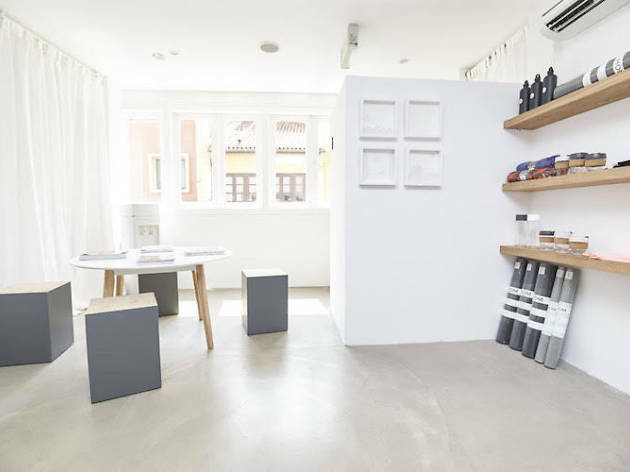 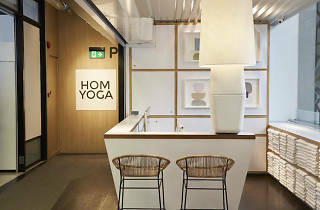 Hom Yoga has a second outlet at #06-12/13 Orchard Central, 181 Orchard Road.